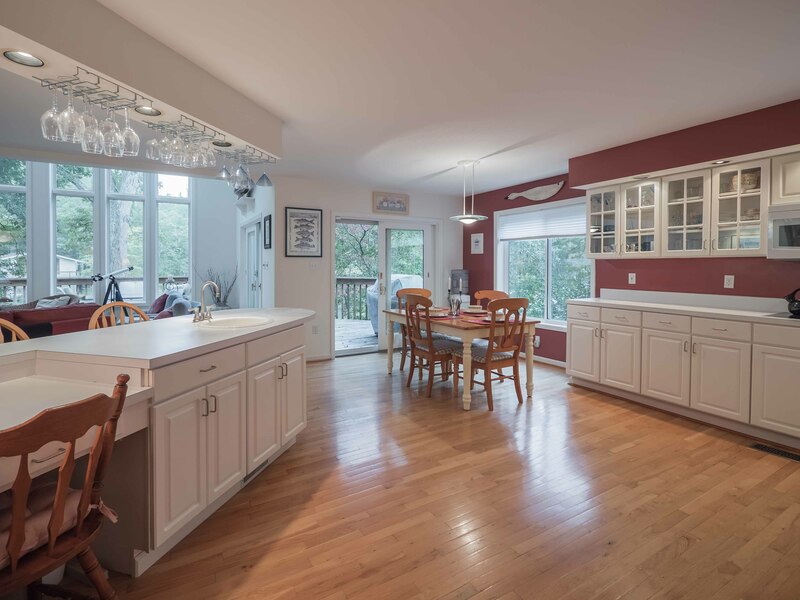 281 Anchor Dr., Lusby MD 20657! 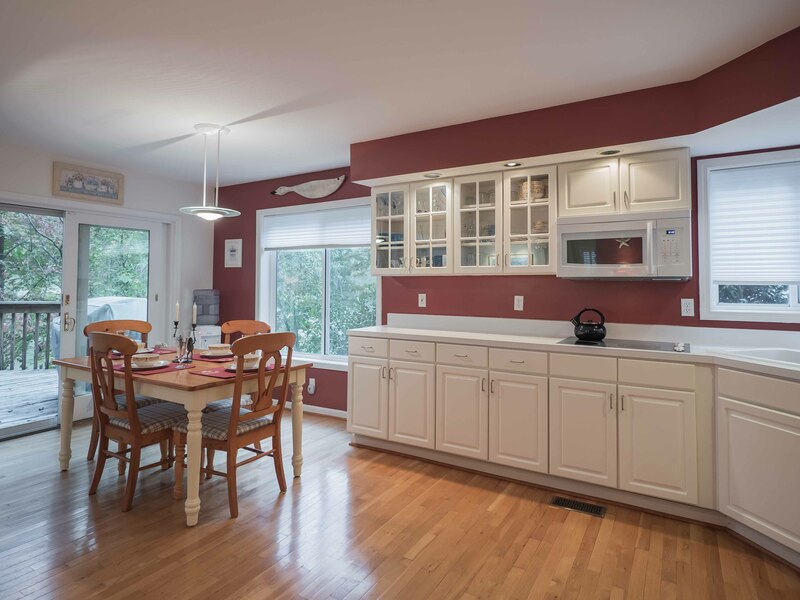 Waterfront For Sale on Mill Creek! Waterfront on Mill Creek. 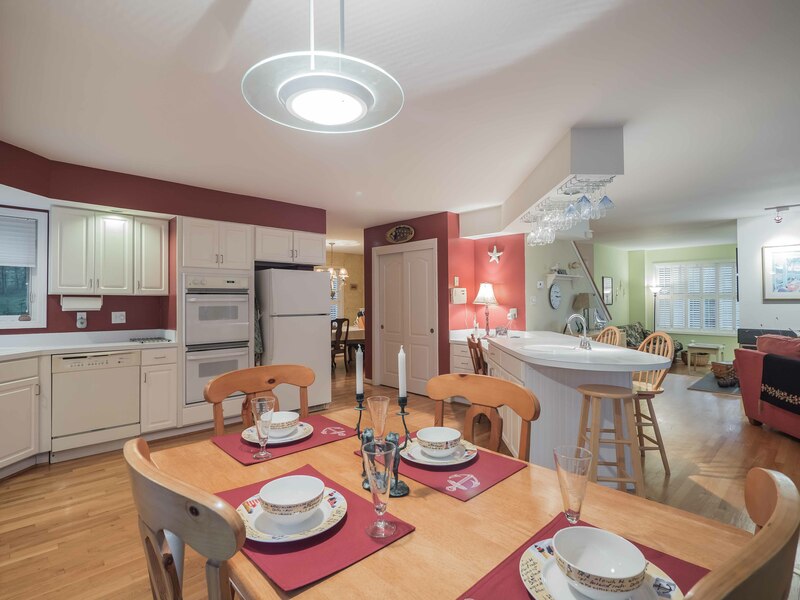 Minutes to Solomons Island Harbor, The Patuxent River & The Chesapeake Bay! 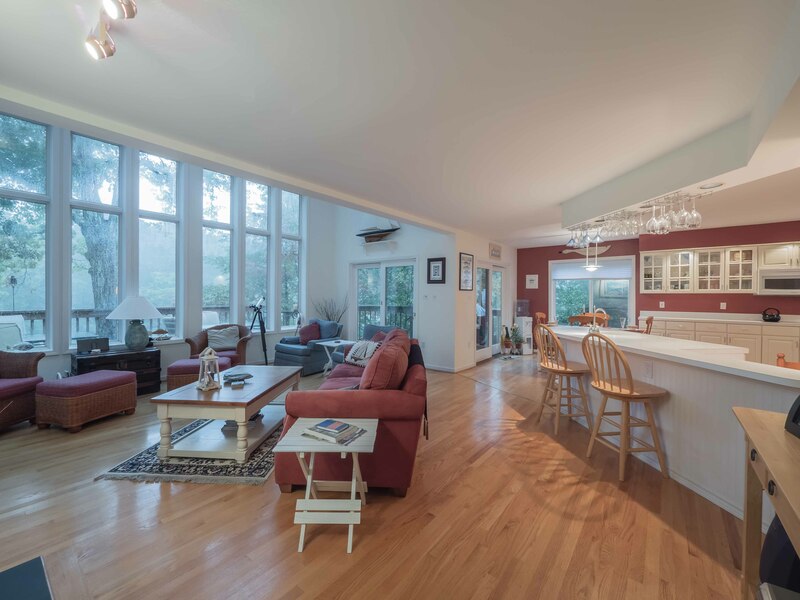 Beautiful Contemporary w/ incredible views! 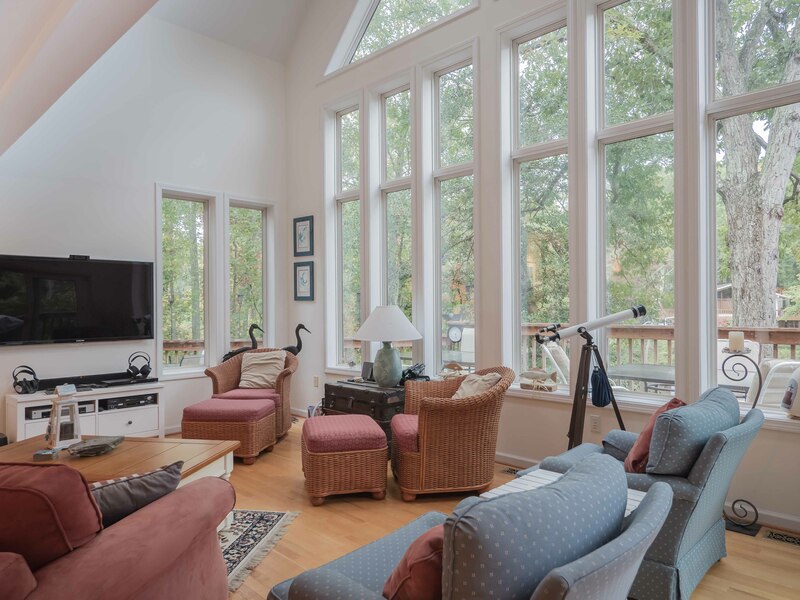 Bright open floor plan w/ soaring windows, cathedral ceiling, hardwood floors, ceramic tile floors & skylights. 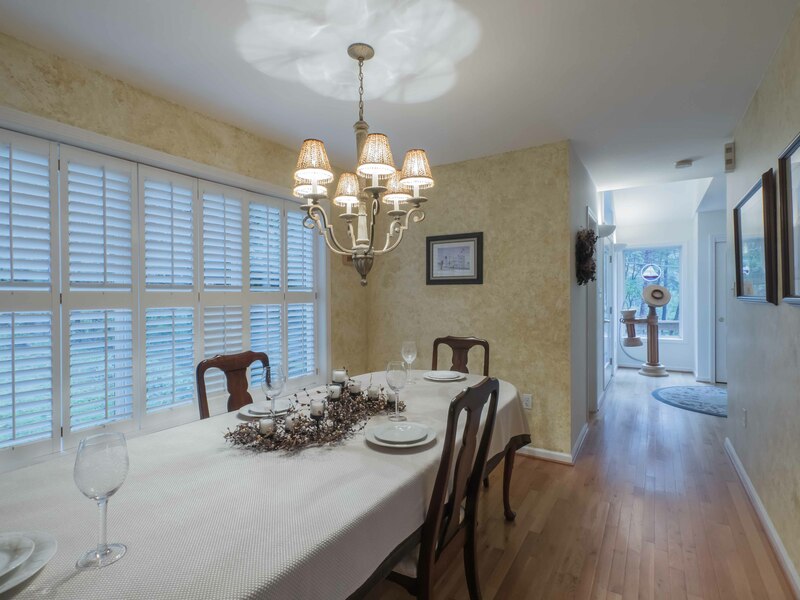 Magnificent kitchen opens to great room, formal dining rm. Magnificent master suite w/ deluxe bath. 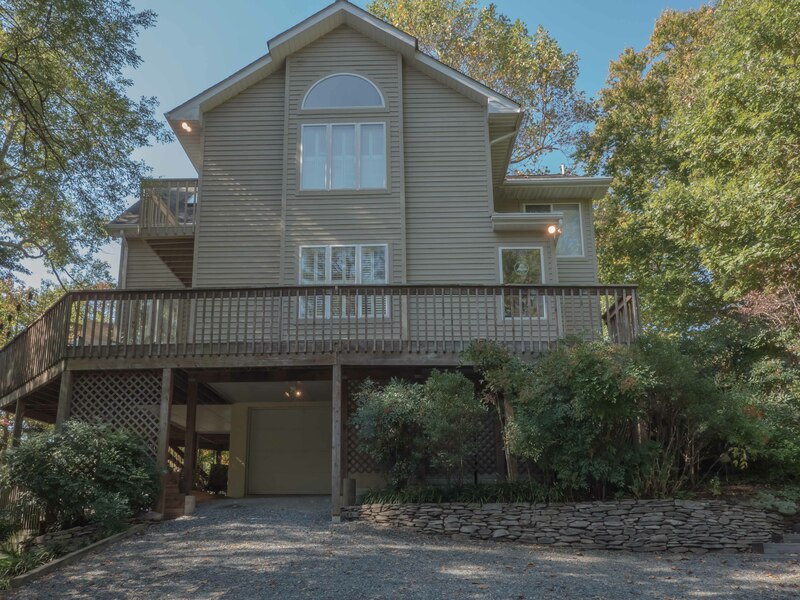 Wrap a-round multi level decks leads to your own private pier w/ multi slips & boat lift on Mill Creek. Professional landscaped w/stone walls. Call Monique Hailer – CENTURY 21 New Millennium for more information. 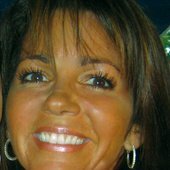 Please feel free to search Monique’s Website for additional waterfront properties for sale on Southern Maryland! 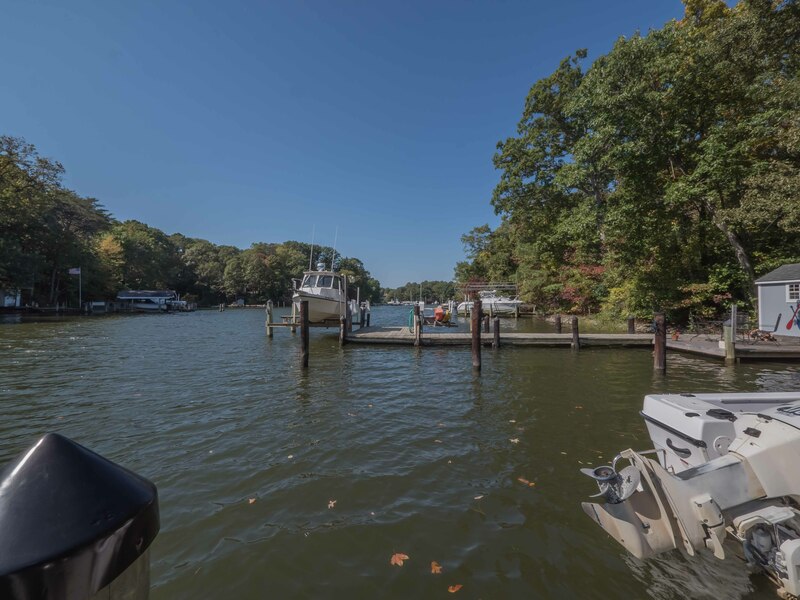 Southern Maryland Real Estate and Waterfront Homes!